La Cala de Mijas is an attractive seaside village found on the Costa del Sol and hugely popular with holiday-makers. It’s rich in pristine beaches, features a beautiful promenade, and has a twice-weekly market that sells all manner of goods, from fruit & veg to jewellery. 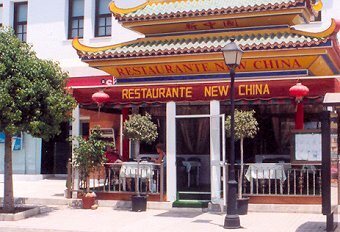 La Cala de Mijas has a host of incredible restaurants, too, ensuring you’re never short of somewhere to eat. Just a short journey away you’ll find the bustling resorts of Marbella and Fuengirola, perfect for anyone looking for a night on the town. Like many of the other villages found on the Costa del Sol, La Cala de Mijas began as a whitewashed Andalusian pueblo. As tourism boomed in the 1960s, holiday villas and apartments were erected to accommodate the areas latest visitors. La Cala de Mijas wasn’t always known as such. Until the 70s the village was known for its large number of Mulberry Trees and called ‘La Cala del Moral’ meaning ‘The Bay of Mulberries’. There are also towers in the village that date back to the 16th Century which were erected to defend against the Berbers, too – a must-visit for any history buff. 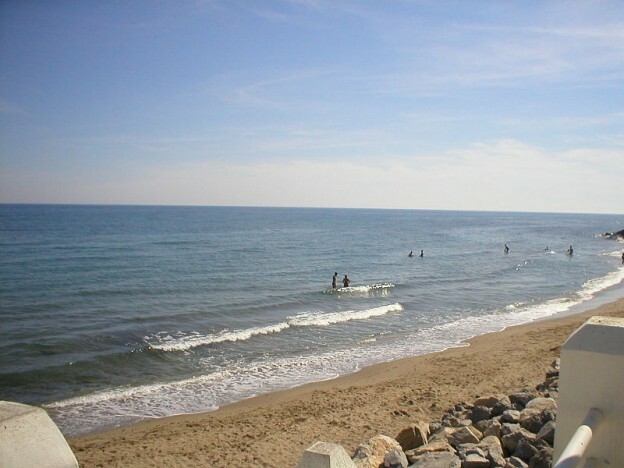 One of the main attractions of La Cala de Mijas is the sandy beach that draws families to it year round. You can also hire pedalos, build sandcastles, or just kick back and catch some rays. 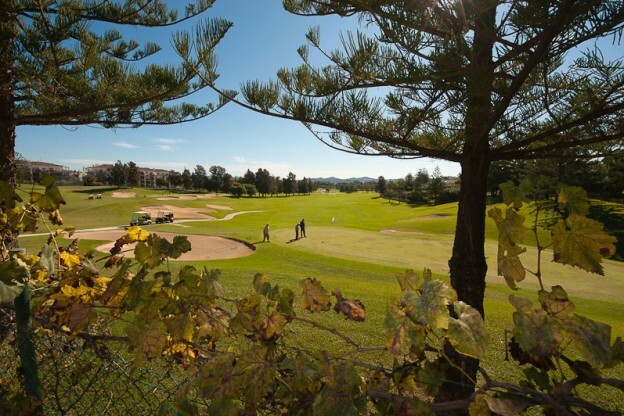 There are some of Spain’s best golf courses within easy reach, including La Cala Golf Complex for those avid golf fans out there. It’s a quiet resort with stunning villa accommodation throughout the area. 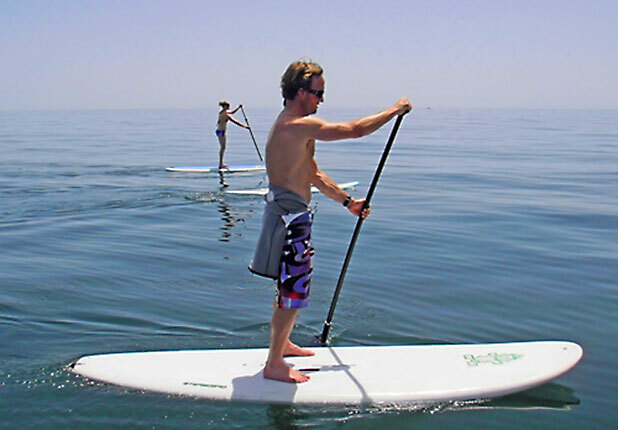 For days out, there are good transport links to other Costa del Sol resorts such as Fuengirola and Marbella. When there you’ll find a world of activities to do including zoos, waterparks, trails, and so much more. If good food’s your thing, La Cala de Mijas won’t disappoint. It’s rich in quality restaurants along the seafront with a huge range of foods to choose from! 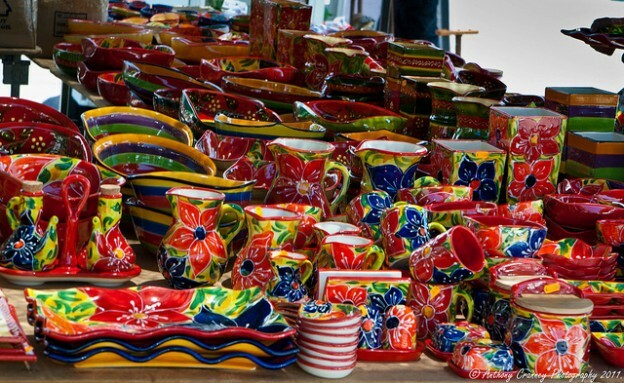 There’s no shortage of local events in La Cala de Mijas, either with festivals or feria’s on for much of the year. In the summer months in La Cala de Mijas, you can also enjoy open air concerts in the village. The weather found in the village of La Cala de Mijas is typical of the Costa del Sol; warm and sunny with mild winters. It’s this weather that makes the area a popular destination for holiday-goers looking for poolside villas in comfortable climates. La Cala de Mijas is just a 20 minute drive from Malaga Airport and there are great transport links from the village to other areas to the Costa del Sol. The bustling town of Fuengirola is just a five minute car ride away, too. Panoramic Villas provide a wide variety of La Cala de Mijas villas to help accommodate holiday-makers from all walks of life. Planning laws have meant that the villas and apartments in La Cala de Mijas have been built to accommodate the beautiful traditional Spanish villas. Our private villas with pools can accommodate a range of budgets, too. Browse all Mijas villas here. Located on a quiet urbanisation with tennis courts, communal pool , bar and restaurant and close to beaches and golf this modern villa is perfectly situated for a family holiday or a golf break on the sunniest Costa with the lively town of Fuengirola a short hop away. A great 3 bedroom villa offering excellent value for money and lots of facilities. Private pool, children's pool, hot tub, BBQ, and Tiki bar. Located close to La Cala de Mijas and Fuengirola. A 4 bedroom villa in La Cala de Mijas, Spain. The villa sleeps 8 and has air conditioning, satellite TV, WI-FI and a private pool. It is also very close to La Cala beach and La Cala Golf Club. A luxurious villa set in the La Cala Golf resort with breathtaking views over the Fuengirola coastline. The villa offers private gardens with a heated pool, shaded terrace areas and bbq area. The air conditioned interior is sumptuously fitted throughout. A wonderful retreat in a Andalusian-style villa with a view of Africa. A traditional villa fully equipped with modern amenities. The sprawling 3 floor house has a pool and an authentic Andalusian garden. A 4 bed, 4 bath villa situated in a prestigious, gated community with tennis courts, a restaurant and a supermarket. 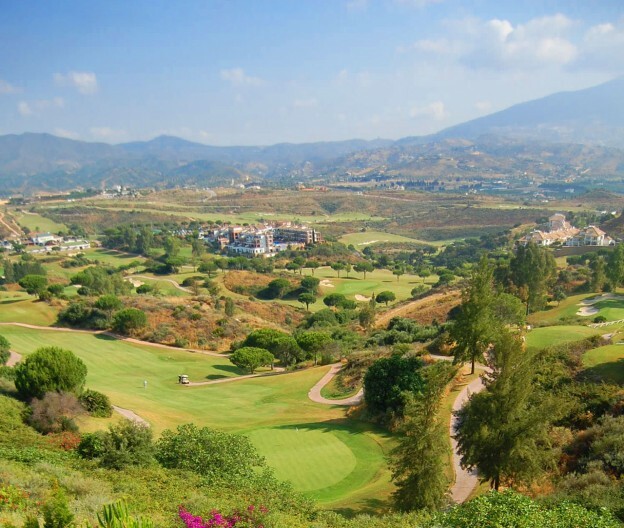 La Cala de Mijas is just 5 minutes' drive away with all amenities including a golf course and a beach. The villa is very well equipped. If you’re planning a villa holiday in La Cala de Mijas, Costa del sol this year, then here’s a little information about what you’re going to find.